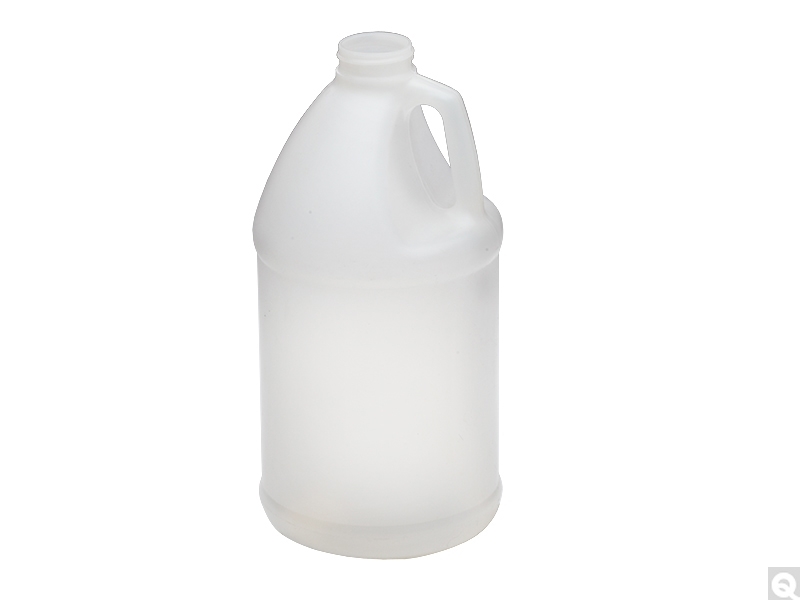 Fluorinated Jugs provide the barrier protection you need for large volumes of liquids. Fluorinated jugs offer permeation protection 100 times better than HDPE alone. These jugs provide improved product odor control and container shape retention. They guard against product weight loss and permeation and discoloration of the container. Available with attached Green Thermoset F217 & PTFE Lined Caps or jugs only.